The birth of a dream…. – Journey to my heart…. The birth of a dream…. The dream was shaped and formed over many many months…I mulled it over in my thoughts and heart for almost five years. 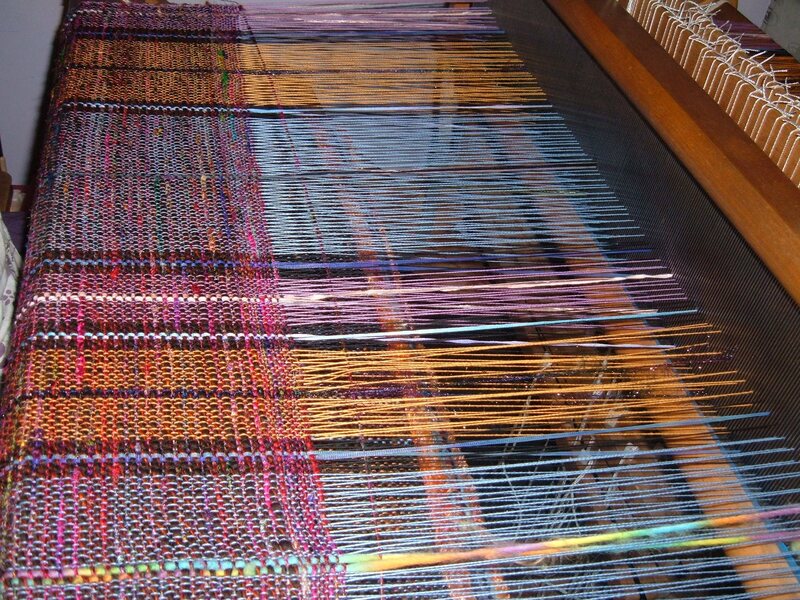 I have often though about my life as a weaving. I would consider how in the tapestry of my life, there are many colors. There are some colors that are vibrant, but there are also strands of color that do not appear beautiful when they stand alone. But when that dirty brown thread is woven next to the purple and the red, the brown seems to have more beauty. I really love the idea of my life as a tapestry, woven by my experiences and community of people who surround me. I began to consider who are the people who have made an impact in my life? I began to consider those names. I realized I had to take time to envision the faces and remember my season of friendship with them in very specific ways. I realized that creating the guest list was not about my Facebook Friends list nor just about the people who surround me today. I thought back to each season of my life. I considered the faces from Canada, Elliott (the street I grew up on), Sylvan Christian, Holland Christian, Saint Mary’s Calvin College, Sunshine Community Church, Western Michigan University, Hospice, Adoption, Open Hearts Ministries and Visiting Angels. And that is the crux of the birth of a tapestry party. Stay tuned to learn more about how to take it from the birth of a dram to a wonderful evening…And I love the idea that I believe this was the first ever tapestry party. I do wonder how to patent the idea? I just might start giving Tapestry Home Planning Parties! Very cool Trish! I sometimes think of those people who have touched my life over the years, but I think it’s awesome that you were able to turn those remembrances into action. Well done! Superb!! I will support you in any I can in making your dream a reality. Yes, a celebration in the making. Great idea! Previous Previous post: An amazing evening…. Next Next post: The gift of words….